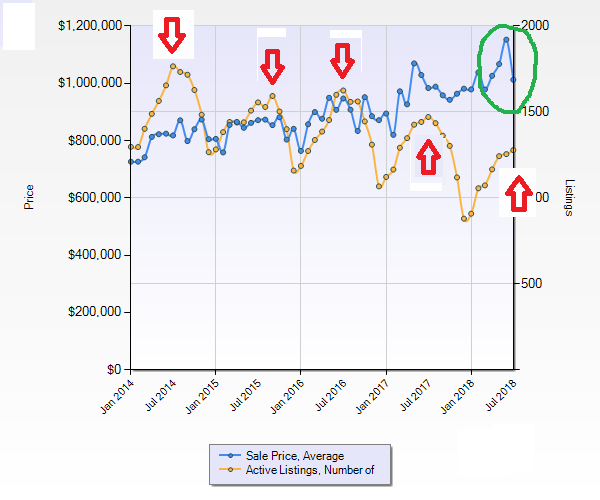 A great way to find hot up and coming real estate markets is to see where people are moving and it’s as simple as supply and demand…remember Econ 101? 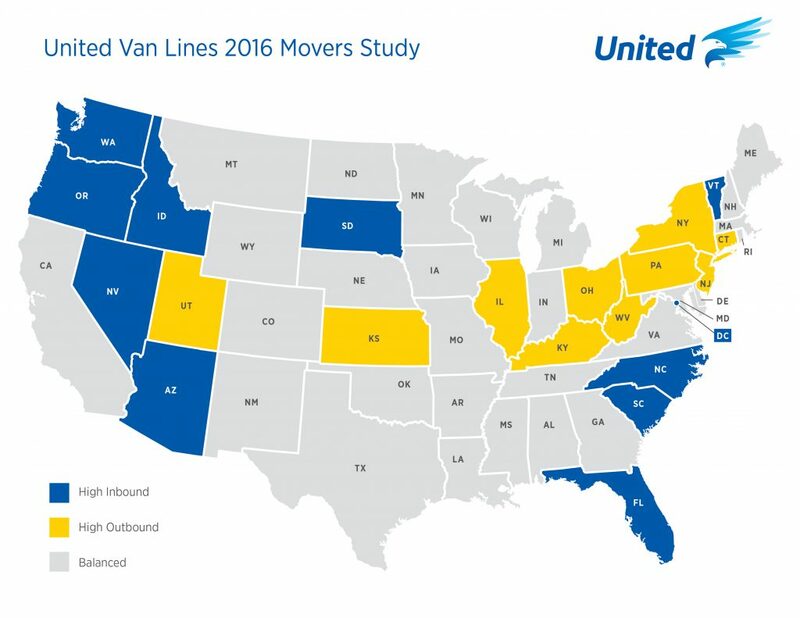 According to United Van Lines, which has been tracking moving statistics for 40 years, retirees left sand and sunny beaches for western mountains. See the “Annual National Movers Study” below. Purchasing a rental property or a second home in a hot and up coming real estate markets is a good bet if you are looking for capital appreciation. If you follow some basic real estate investment guidelines, do a little homework and work with professionals, it could pay off in a big way! 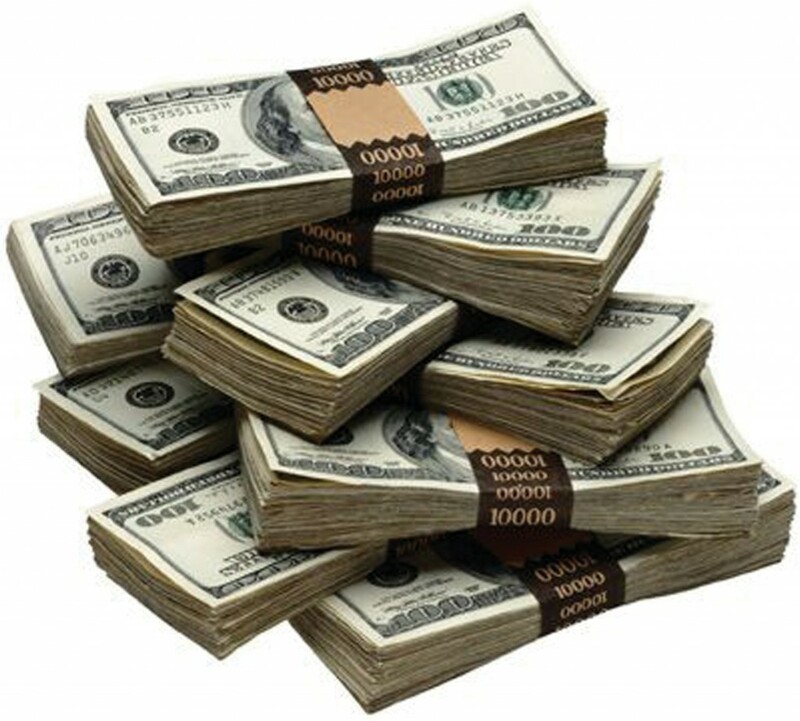 Call me to discuss winning strategies for purchasing investment properties. Higher Mortgage Rates In Our Future? investors start to worry about inflation. How much will inflation diminish my investment returns? The answer is simple for them. They only buy investments that bring a higher return adjusted for a higher anticipated inflation. Mortgages with lower rates do not get purchased, so rates move up. Simple supply and demand. So while the good news is your retirement account is growing with every Dow increase, the bad news is that any credit you may have or acquire, like a car or home loan, will be at a higher rate. A 0.25% rate rise on a $300,000 mortgage equates to a monthly payment increase of about $44.00 per month and while that may not seem like a lot, these little increases can add up. According to Samantha Sharf at Forbes, in an article for January 3, 2018, mortgage rates are anticipated to top out around 4.5% by the end of 2018. Please call me for a free consultation. We can discuss if you are in the correct mortgage product or need help restructuring high credit card or soon to be higher Equity Line of Credit debt. Growing political uncertainty was good for mortgage rates this last week. Recent economic data had little impact. Mortgage rates ended the week near the best levels since before the November Presidential election. Following the election of Donald Trump, the stock market rallied and mortgage rates rose. They did so based on pro-growth policy changes planned by President Trump. On Wednesday, allegations of Trump’s interference in an FBI investigation gave investors reason to question the President’s ability to implement these changes. Investors reacted to the resulting political uncertainty by selling stocks and buying bonds, including mortgage-backed securities (MBS). This added demand for MBS was good for mortgage rates. Tuesday’s report on housing starts contained mixed news. Overall housing starts in April declined 3% from March, which was well below the expected levels. However, this was due to weakness in the volatile multi-family segment. 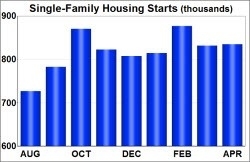 Single-family housing starts increased slightly in April. Also, Monday’s NAHB housing index showed that home builder confidence surprised to the upside in May and remains at very high levels. 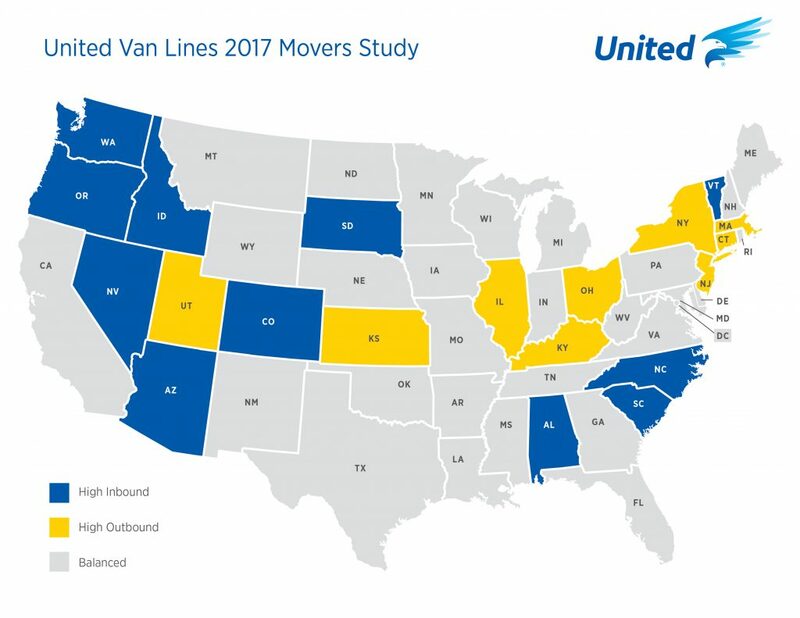 South Dakota is the most popular moving destination of 2016 with nearly 68 percent of moves to and from the state being inbound, furthermore, the state has continued to climb the ranks, increasing inbound migration by 23 percent over the past five years. New to the 2016 top inbound list are South Dakota at No. 1 and Arizona at No. 10 with 68 and 57 percent inbound moves, respectively. In addition to the Northeast, Illinois (63 percent) moved up one spot on the outbound list, to no. 2, ranking in the top five for the last eight years. New additions to the 2016 top outbound list include Kentucky (58 percent), Utah (56 percent) and Pennsylvania (56 percent).